If you are looking to clean your clothes in a timely and affordable manner, an LG washing machine and dryer should be on your wish list. LG products get good reviews from customers for their ease of use and for how easy they are to setup. 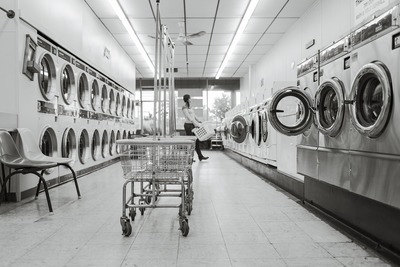 Be it choosing the LG washer and dryer set for your household needs or for your laundry business, this guide should come in handy and help you during the process. Let's take a look at how you can choose the LG washer and dryer that best meets your needs. 1. How Much Laundry Do You Need to Wash? If you do many loads of laundry per day or week, you may want a machine that has a large capacity. This may also come in handy if you wash large items like sheets or comforters. The LG stackable washer and dryer set is a great space saver and has a large capacity that is ideal for those who want to get the wash done in fewer loads. 2. 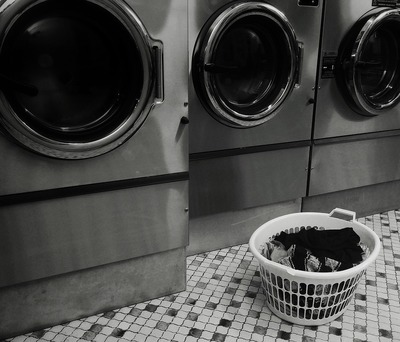 What Is Your Laundry Routine? Washing machines from LG are available that will keep clothes fresh for hours after they are initially washed. They can also come with features that make it easier to add clothes after you have started the wash. By matching your machine's features with your laundry habits, cleaning your clothes can be more convenient. 3. Is a Machine Energy Efficient? Most washing machines have the ENERGY STAR label already attached to them. To find out if your preferred product is truly the most efficient on the market, look for one that has been ranked by the Consortium for Energy Efficiency (CEE). Whether you like to do your laundry at night or while the baby is sleeping in the afternoon, noise dampening features allow washing machines to run quietly. Buying a washing machine with such a capability allows you to wash your clothes whenever your schedule allows. 1. Should You Go Vertical? If you don't have a lot of space for a dryer, it may be a good idea to stack it on top of your washer. It may also be a good idea to use a LG front load washer and dryer in narrow spaces and a top-loading machine in wide spaces that lack depth. 2. Are You Changing Your Dryer's Fuel Source? In the event that you want to change your dryer's fuel source, be sure to call a professional for help. The instructions that come with the dryer can also help to guide your decision as to which type of energy that you want to use. 3. Do You Have Allergies? The National Sanitary Foundation (NSF) certified dryers based on their ability to reduce allergens using heat or steam. Even if you don't have allergies, steam can be effective at reducing wrinkles or drying wool without shrinking your clothes. 4. Does Your Unit Monitor Energy Usage? 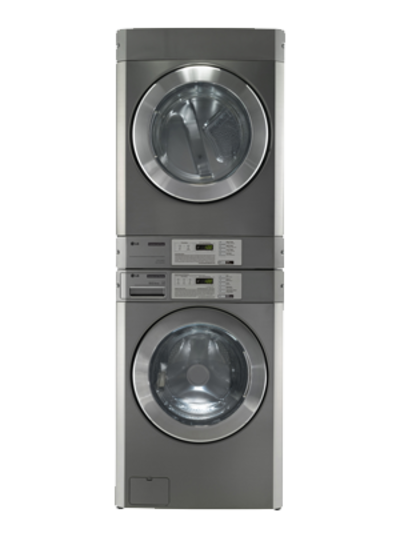 Newer dryers have sensors on them that make it possible to keep track of how damp clothes are when they are placed inside of the unit. This allows them to adjust how fast items inside of them are dried. By conserving energy, clothes are dried properly while allowing the dryer to extend its useful life. The best washer and dryer is the one that is easy to use, works efficiently and is within your price range. LG offers a variety of products that can be found in stores or online, and those products can generally be shipped to your home or apartment. Installation may also be available in some cases.